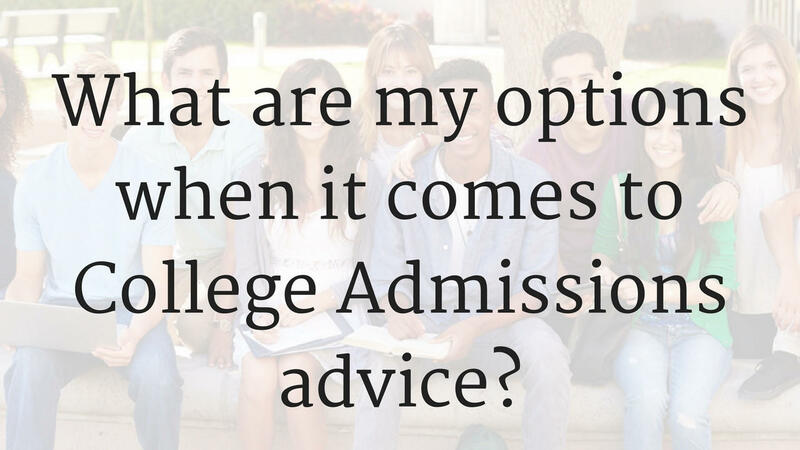 If you’re reading this blog, you are probably researching different ways to help your child (and you) prepare for the college admissions process. Well, I’m right there with you. I have 4 sons making their way through this process right now, and I have a pretty good idea of what you’re going through. In fact, the reason I developed PrepWell Academy, is because when I was in your shoes, I didn’t like what I saw when I looked at the available options. The process appeared stressful, intimidating, expensive, and not well-balanced. It started TOO LATE (junior or senior year), and it focused so heavily the “application process” and “getting into College XYZ” and not about developing the “whole” student. And it didn’t seem like the “process” had changed in over 30 years – despite the changes in expectations, competitiveness, cost, and the way the world works today. Can a sophomore commit to the Ivy League? Good question. This blog sets out to answer a handful of questions regarding Ivy League recruiting, early commits, Academic Index, Athletic Boosters, etc. While this example is specific to Ivy League men's lacrosse, I hope it raises some relevant issues for your son/daughter if they aspire to play a sport in college. How can a 10th-grader "commit" to an Ivy League School when they haven't even taken the SAT or ACT yet? For select sports (e.g. men's lacrosse), the recruiting process starts early (8th/9th grade) and players travel far and wide during the summers to gain exposure to top programs. 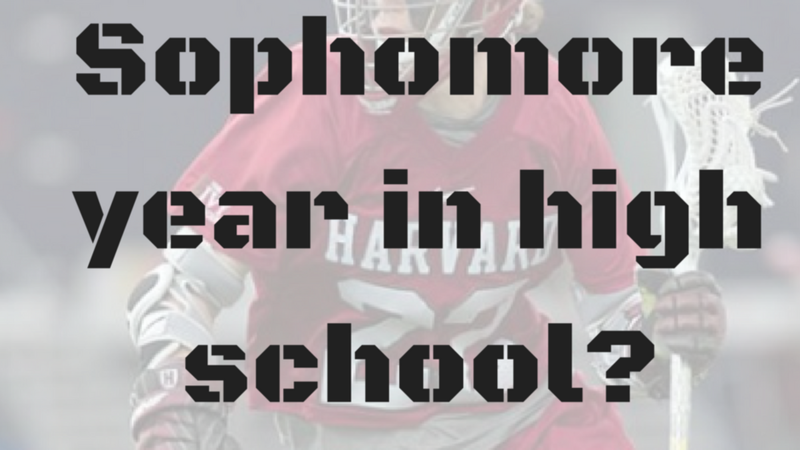 By early sophomore year, the highest profile lacrosse players often verbally commit to a school (more on why they might do this later). Coaches asleep at the switch risk missing out on the hottest prospects. The transition from middle school to high school can be tricky. Teens immediately begin searching for an identity, social acceptance, and a path forward. As confounding as this is, we (as parents) aren't always in the best position to influence our kids during this period of uncertainty. We're still a major player on the surface - but at the edges of their psyche - they often prefer external voices and opinions. Mentors come in many shapes and sizes. Your child's mentor could be an older sibling, coach, music teacher, Boy or Girl Scout Leader, guidance counselor, aunt, uncle, grandparent, neighbor - or person like me. Some children have multiple mentors. Does your son or daughter have a mentor(s)? Wisdom and learning. Mentors share important life lessons from past successes and failures. Expertise and knowledge. 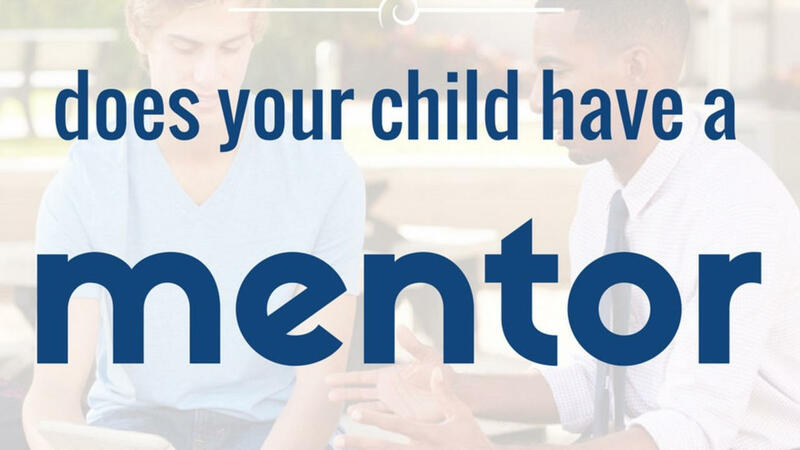 Mentors can provide answers and guidance in a field most parents know nothing about.